Do you want to speed up your Mac? Yes! I want to know more remove app logs on my Mac. Do you have the solution? I will very grateful. Of Course. Learn how to remove app logs on Mac efficiently from this tutorial below. Notice that whenever you open your Mac and start working on your files, your system slows down and takes longer to respond. It seems that there is something that clogs up but you don’t know what. We bet you are running out of space on your Mac that is why you are reading this post. Don’t worry we will teach you all the things you need to know about app logs, its functions, and how to remove it from Mac. Part 1. What is App log or Application Logs? Part 2. 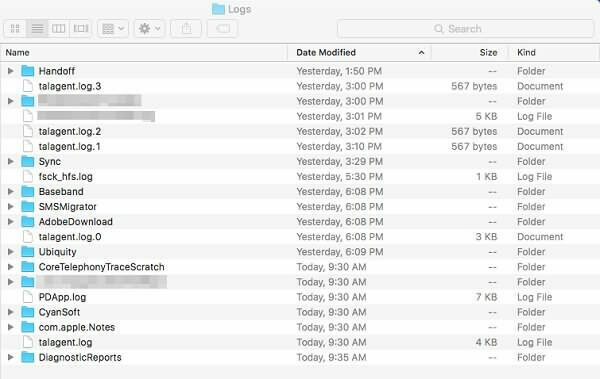 Where to Find and Remove App Logs on Mac? App logs are actually files that are containing system information such as users’ activities, app issues, system actions, and more. It technically records all the events about the app and the Mac system. This diary of information has all the details to know what happened when an app crashes including the paths taken. Well, they usually take up about 28 GB of space on your Mac! Yes, that’s how huge these files are and it is safe to remove app logs on Mac as long as you understand and know how to do it. Apparently, most of these logs are junk files which can clog up the entire system and may slightly affect the performance. Is it safe to remove app logs on Mac? Yes. It is in fact totally safe to delete them. When these app logs are not removed from the system, it may slow down Mac’s hard drive. This is why if you notice it takes a while before your Mac responds to your commands because some of these app logs are buffering the entire system. On your Mac, there are system folders that contain the app logs of specific apps and programs. App logs are commonly found in the \~Library\Logsfolder. On your keyboard press Command+Shift+G (this will bring the Finder window). This will also reveal the "Go to the folder" window. Enter the \~Library\Logs. A list of app logs and folders will appear. Note: Don’t forget to add ~ before the library because it might route you to another folder. Open each folder and remove app logs on Mac. Remember to delete only the files inside not the main folder itself. Tip: You can highlight & copy the entire app logs to a different folder in case anything goes wrong while doing the process. However, app logs can also be found in several other folders inside the Mac, there are also hidden files on Mac with app logs that you can remove to speed up and free some space. Delete all the files inside the log folders. Again be sure to remove app logs only and not the folders itself. Another folder that contains app logs is /var/log folder. However, not everything inside this folder is safe to remove. It contains sensitive and important files which may affect the system once deleted. After you have to remove app logs on Mac, try to empty the trash as well to boost up the speed. That’s it! These are the steps on how to remove app logs on Mac for free and manually. Just be careful upon doing this process because you might end up deleting important files instead. Apart from doing the given methods above which is kind of tiring and technical, there is another way to remove app logs on Mac. 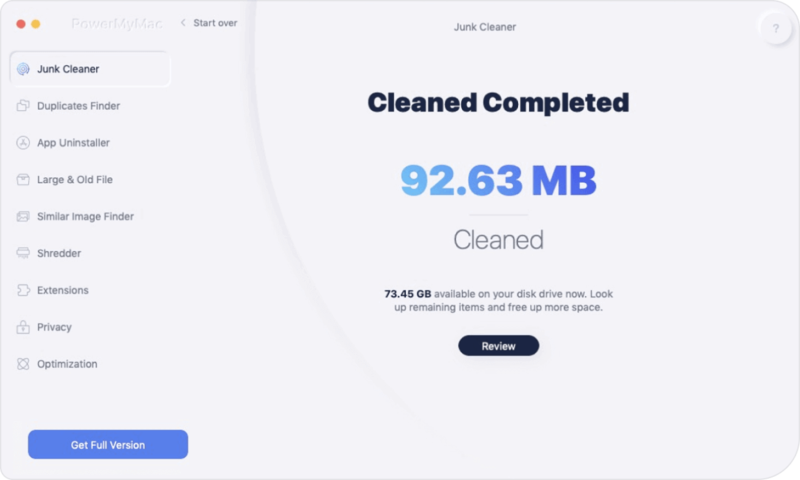 If you don’t want to endure manually removing app logs on your Mac, no need to worry, leave it to a special program called iMyMac-Cleaner(Mac Cleaner). 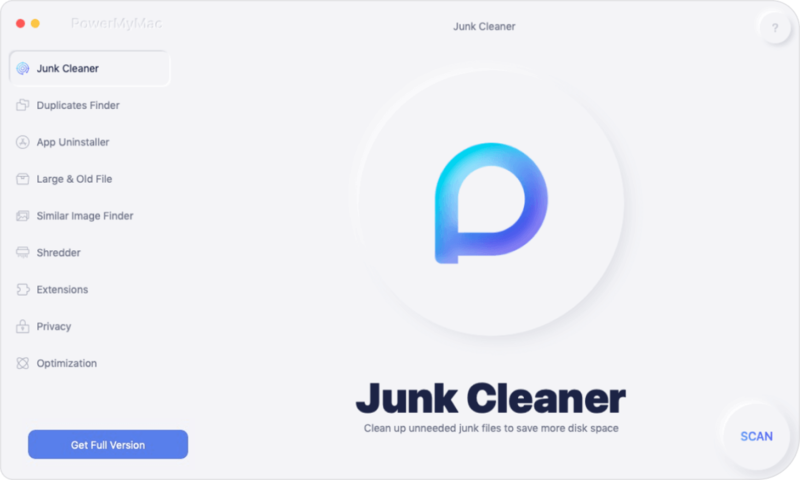 This is a professional program that offers multi-function settings that will clean and speed up your entire Mac system without the fear of deleting important files. All you need is to download and install the iMyMac-Cleaner and simply follow the onscreen prompts! That’s it! There are no other complicated methods on how to remove app logs on Mac. You can simply do it at any time. 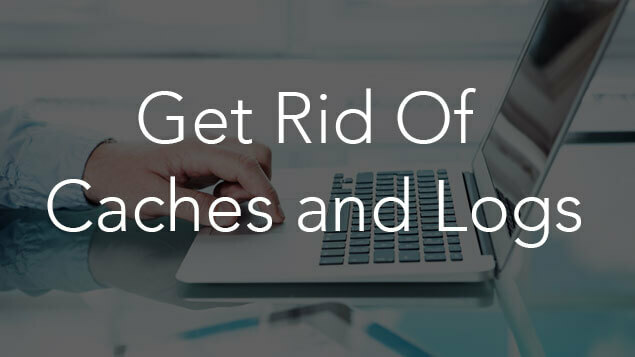 Go ahead remove those unwanted files that clog up your system. Help speed up your Mac by only using iMyMac-Cleaner. Go ahead and free up some space on your system to speed up its performance. Remove app logs on Mac easily by using the most effective and trusted software, iMyMac-Cleaner. You may also delete unwanted pictures, documents, videos, apps to get the optimum speed and get your work done in just a few clicks! Tell your friends about this good news and share with them how iMyMac-Cleaner helped you boost up your Mac.